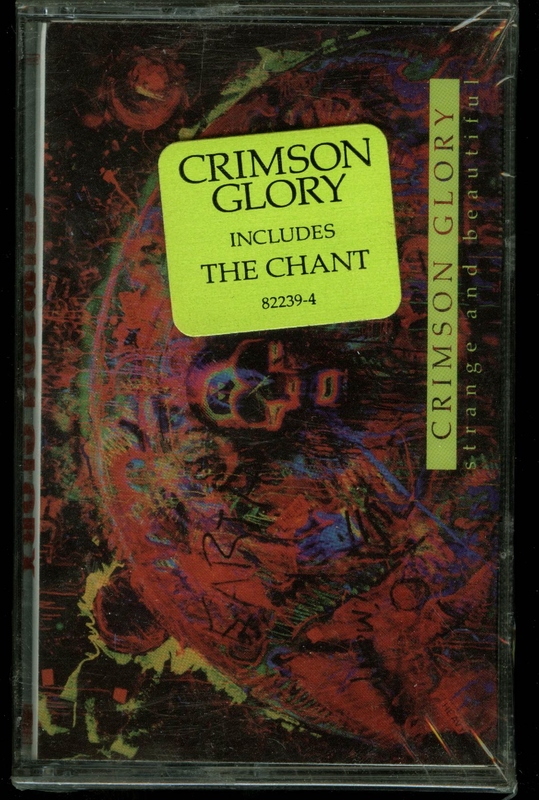 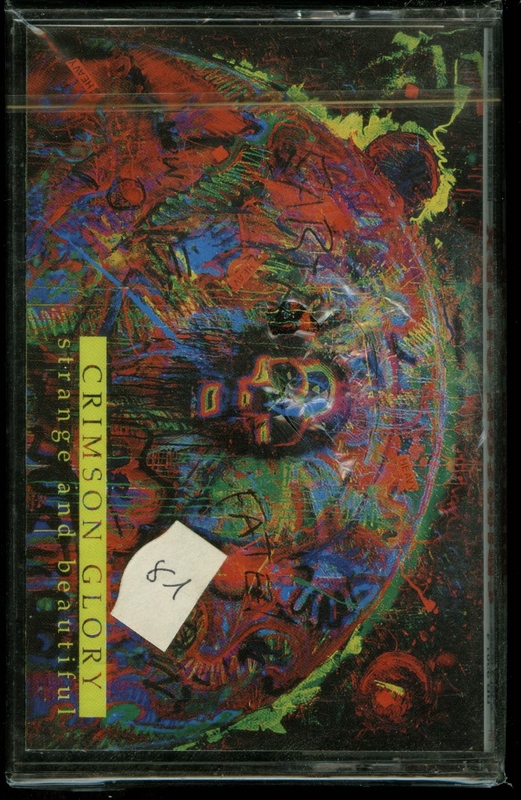 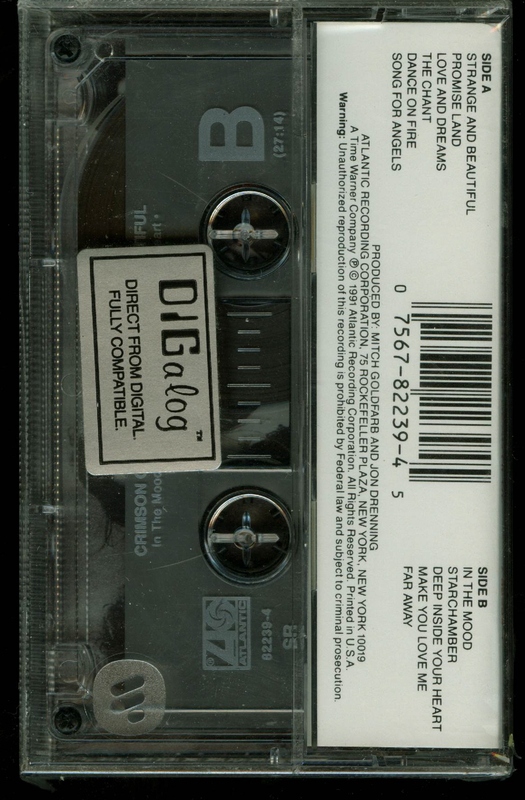 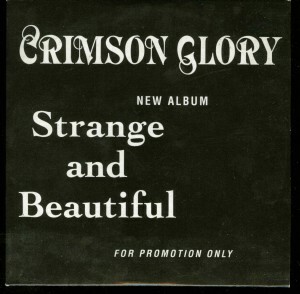 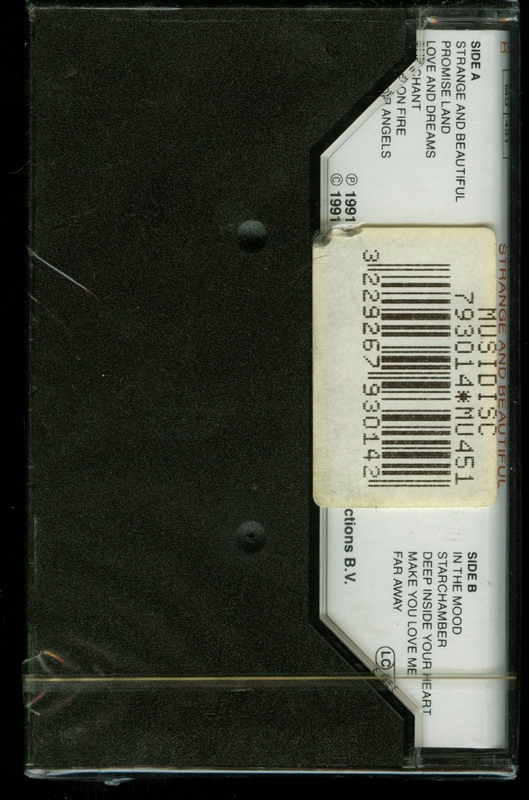 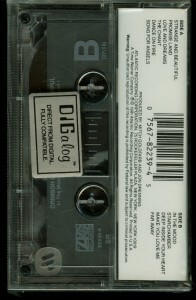 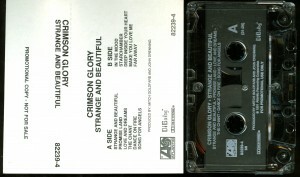 Crimson Glory Strange And Beautiful USA Cassette Sealed Copy. 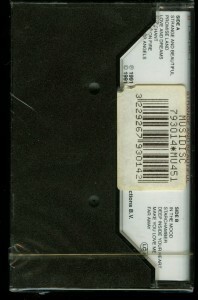 Atlantic 7 82239-4. 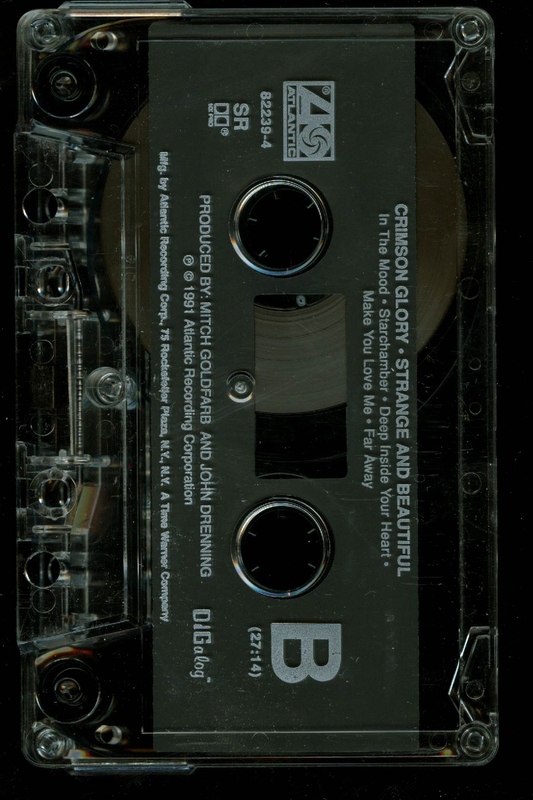 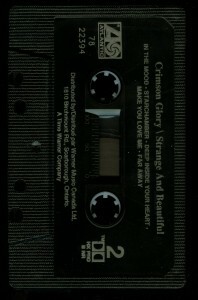 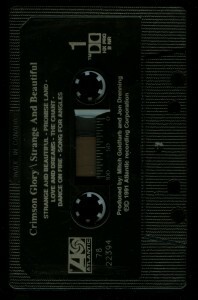 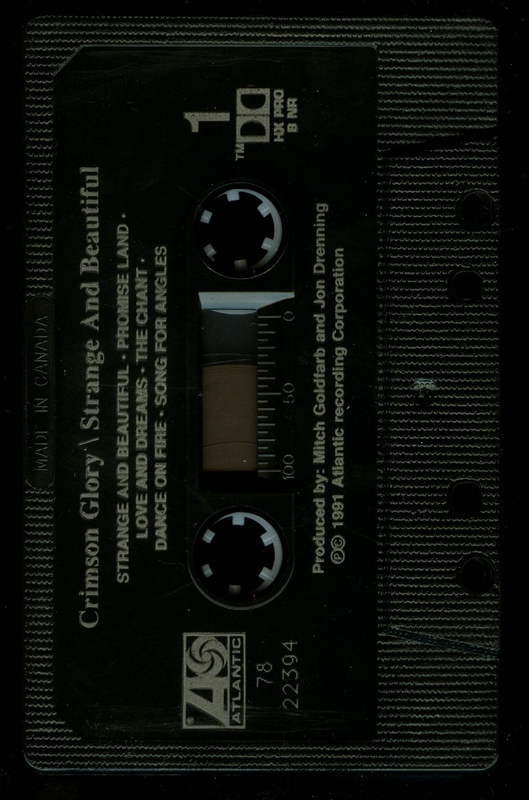 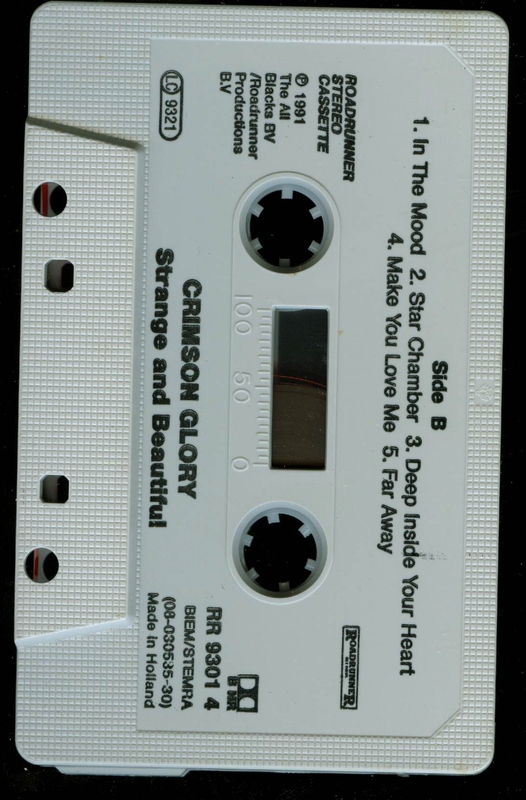 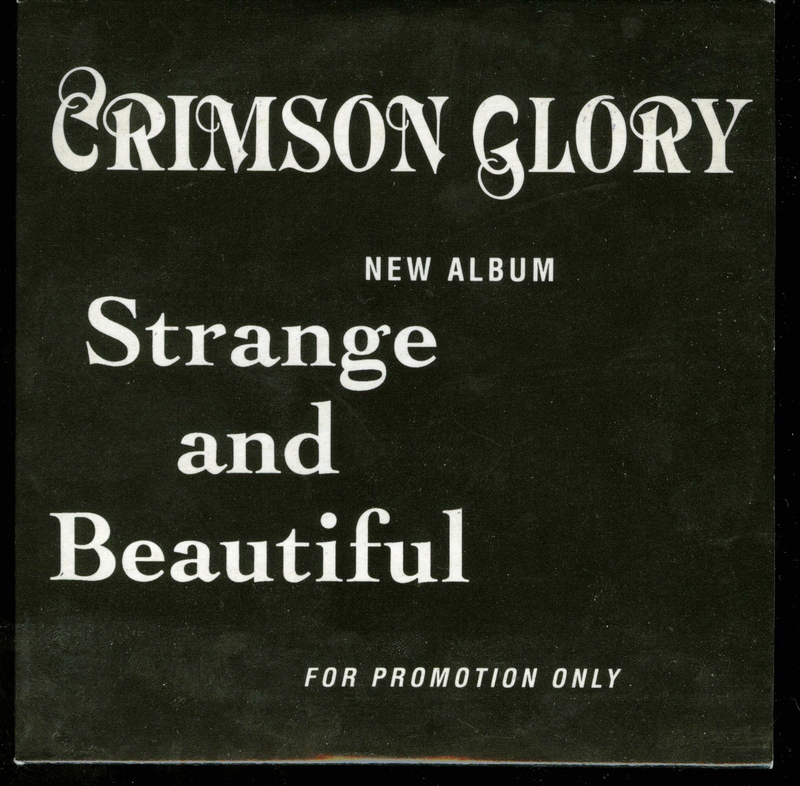 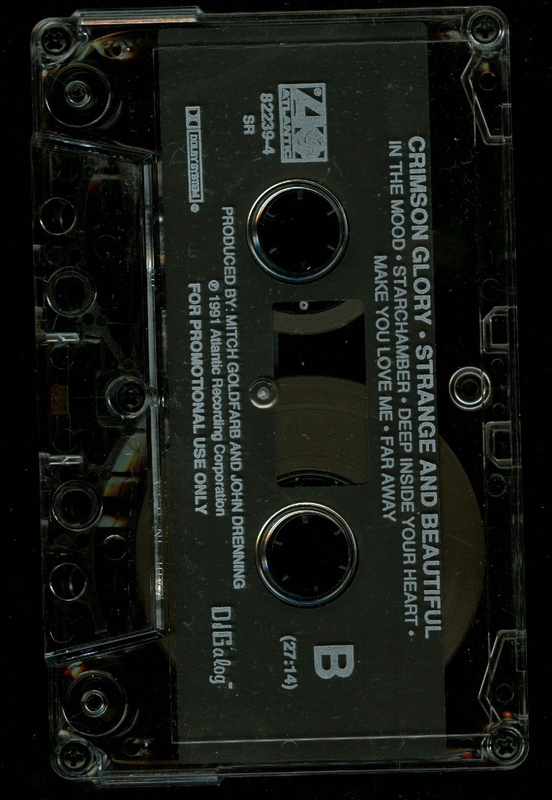 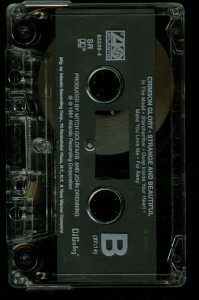 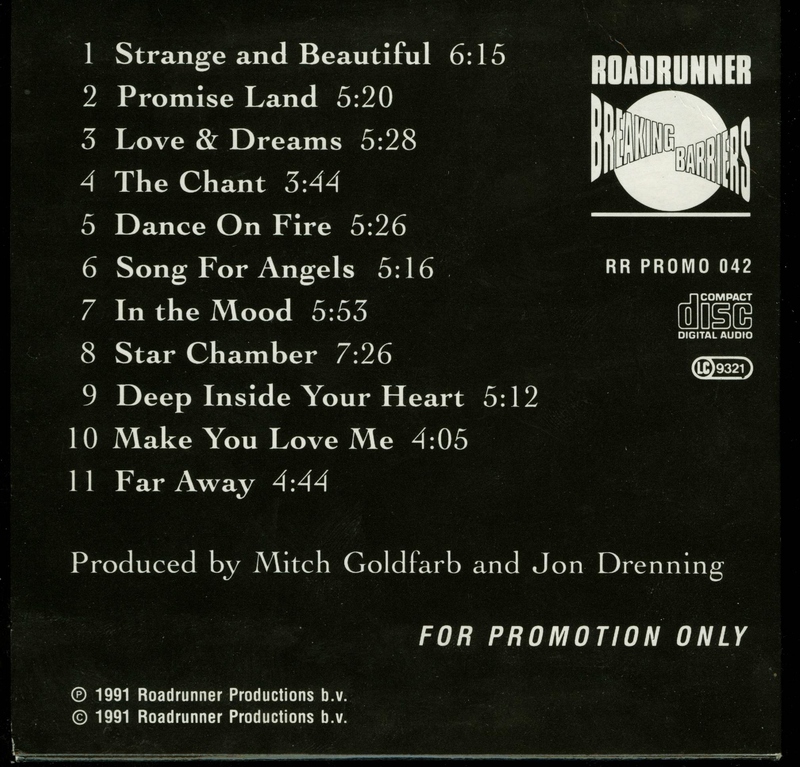 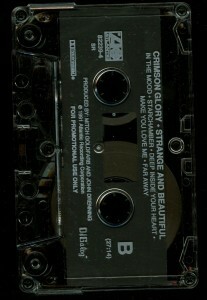 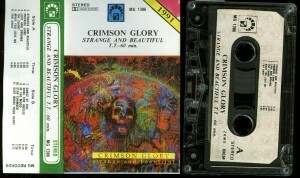 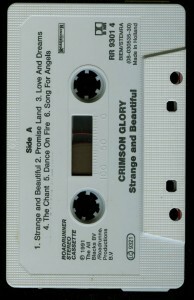 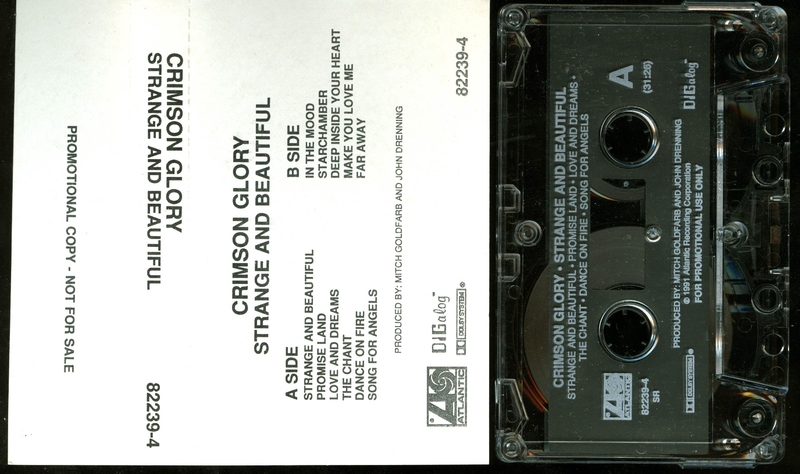 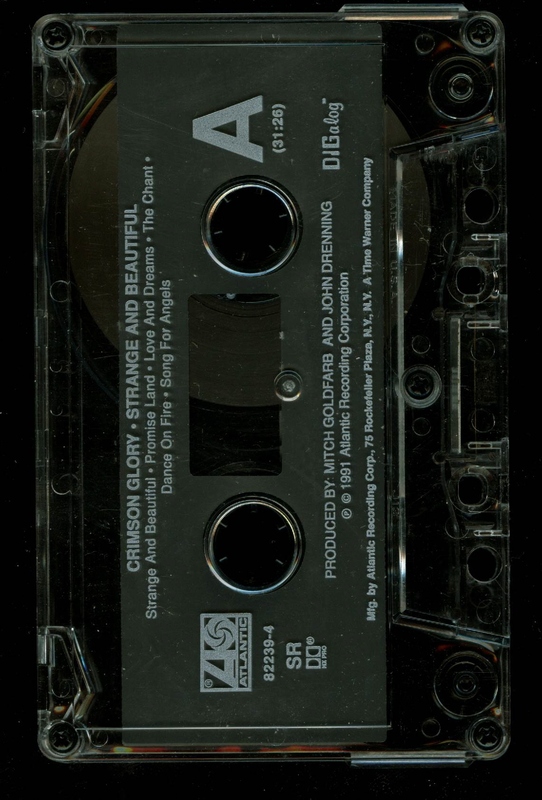 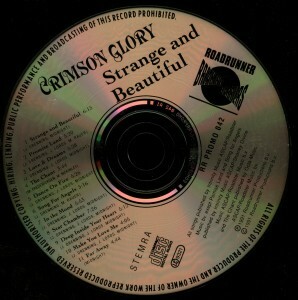 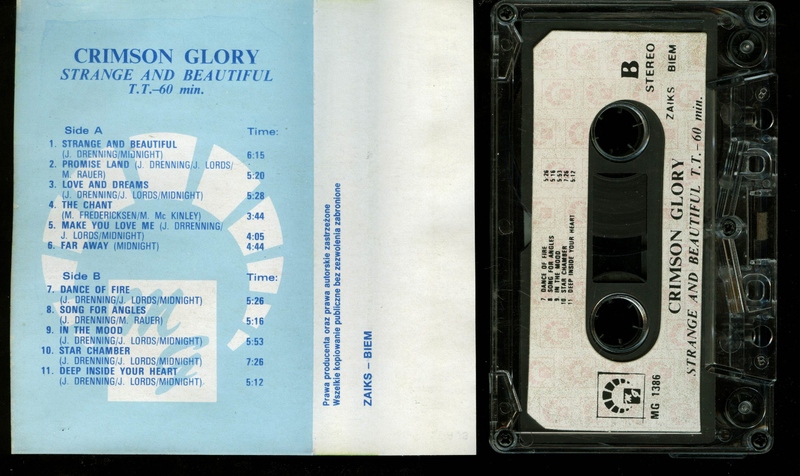 Crimson Glory Strange And Beautiful USA promo cassette with Black & White cover. 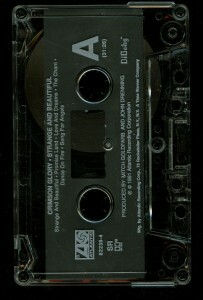 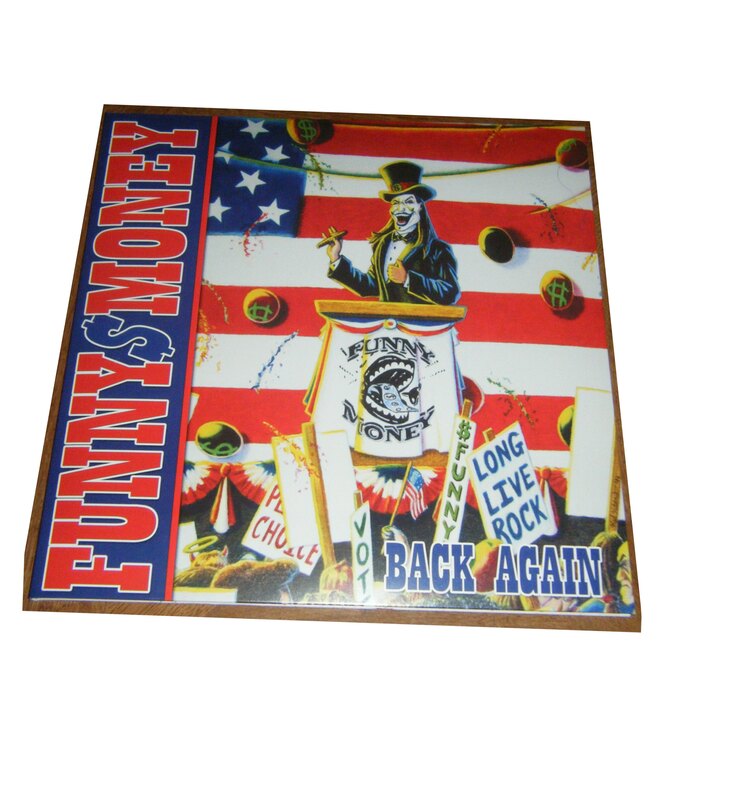 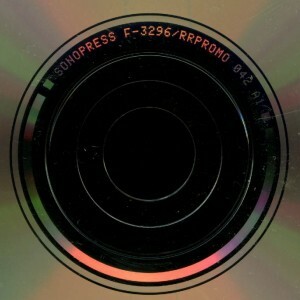 Atlantic Records — 82239-4.